Why Choose East Ohio Furnace? We can give you a few reasons. East Ohio Furnace Company is a family owned and operated business serving the counties of Summit, Stark and Media since 1977. 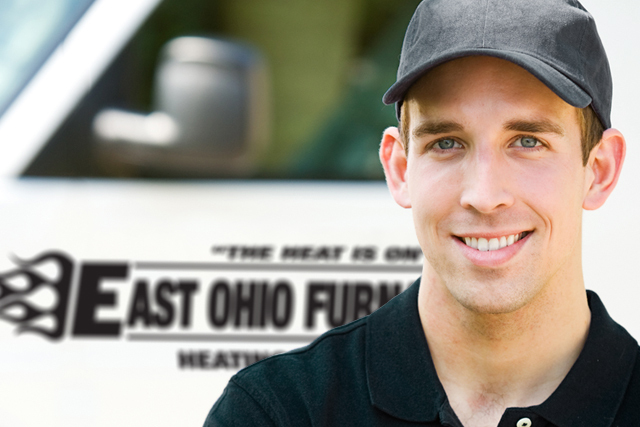 At East Ohio Furnace our mission is giving homeowners a name they can trust for all their indoor comfort needs. 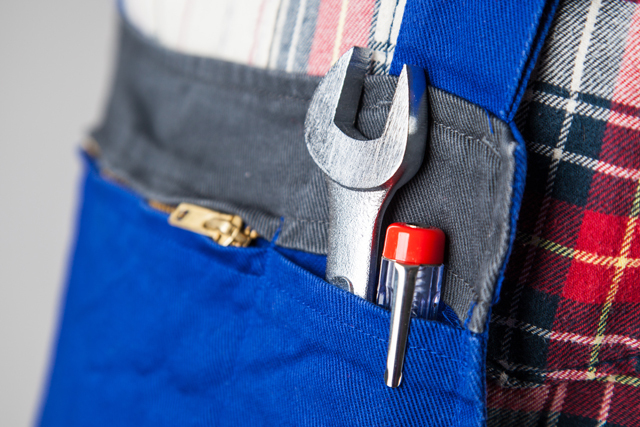 Whether you need a replacement or just a repair, our technicians are prepared to handle just about anything you throw our way. By providing quality craftsmanship, reliable service, and affordable pricing, we have been awarded an A+ rating from the Better Business Bureau. 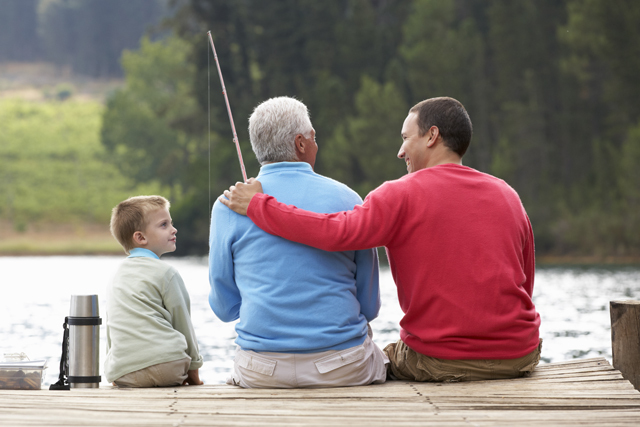 We want our customers to have peace of mind knowing their home and family are protected. 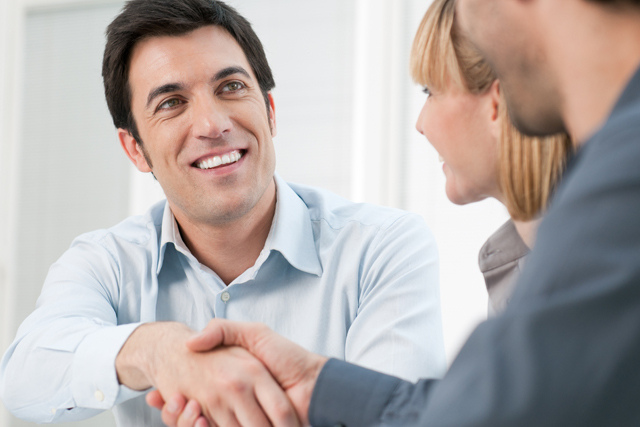 We have taken the proper measures to become licensed, bonded and insured in the state of Ohio. We stand behind the service we provide and that’s why we are prepared to offer our customers a 100% satisfaction guarantee, East Ohio Furnace is your choice for reliable indoor comfort solutions.